Fact: 95% of Players Going To Tour Schools Will Not Get a Tour Card. How do we know this? We have looked closely at the numbers year after year and the same statistics keep coming up. For example, here are 5 stats from Asian Tour School last year. 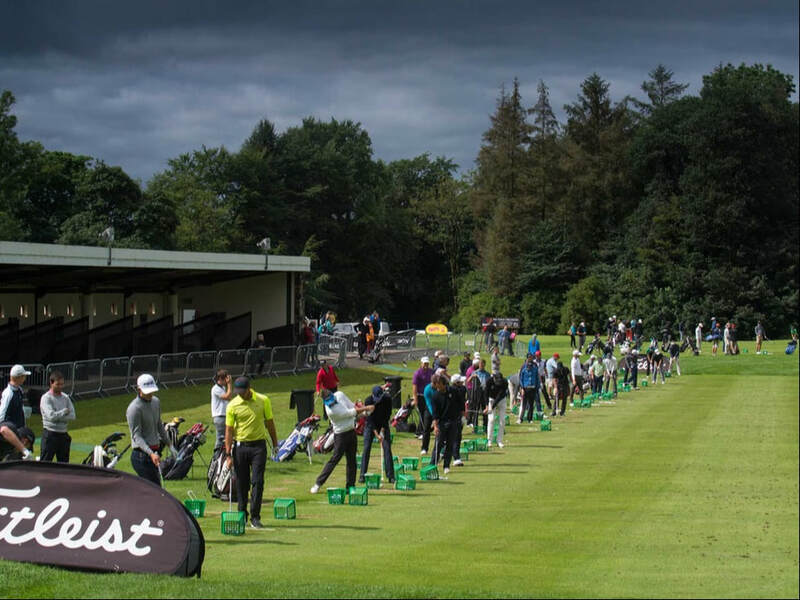 550 golfers from more than 30 countries paid US$2,000 to enter Asian Tour School. Just 85 players from first stage qualified for final stage. You needed an average score of -8 under par (Break 70) over 4 rounds to progress to final stage. Just 36 players from final stage earned a tour card for the following season. You had to average 68.5 to earn a card for 36th position or last place. What Happens If You're Not Prepared? 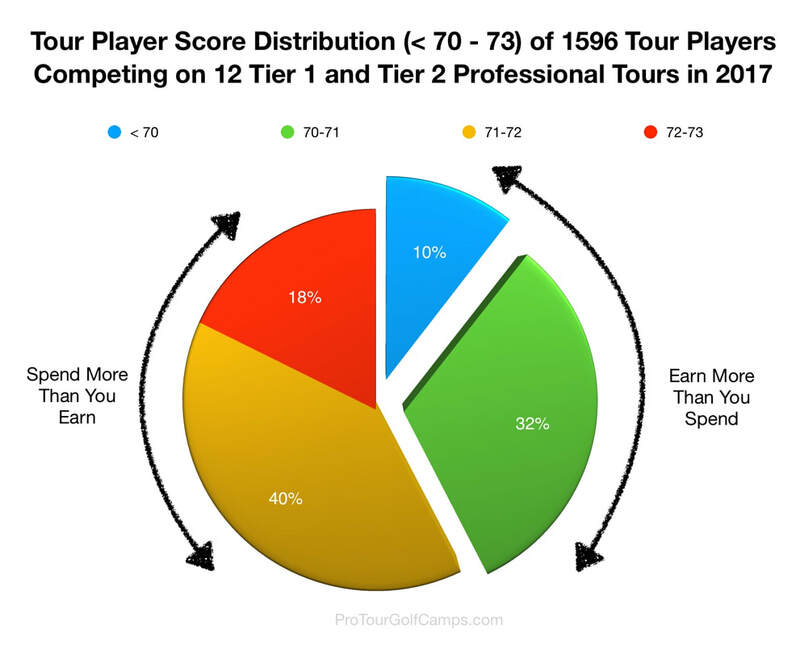 Study the players score distribution of the 12 charts of players competing on the major tours around the world. This is what we concluded. 166 (10%) of professional golfers scored 70 or below. PRODUCING A SCORE AVERAGE OF 70 OR AS CLOSE TO IT AS POSSIBLE OVER A SEASON. The Millionaire Tour Player Breaks 70 More Than 50% of the Time. You know that the game of golf is a game of score. And did you know that the Millionaire Tour Player Breaks 70 More Than 50% of the Time. ​So why is it being taught by many golf coaches in golf academies as if it's a game of golf swing? Why your only focus should be on Breaking 70. 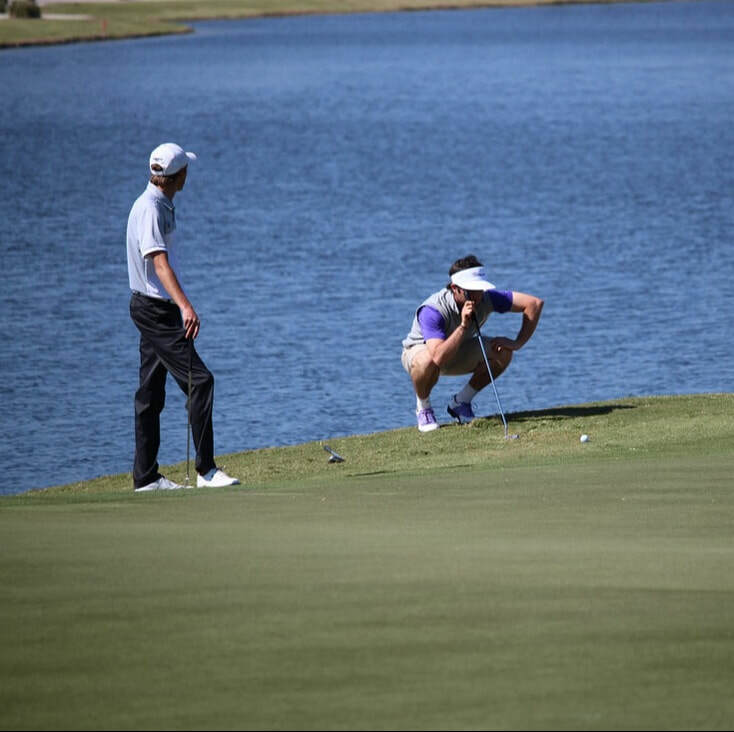 When you Break 70 more than 50% of the time, you'll earn a top Q school card to play on a tour. When you Break 70 more than 50% of the time, you'll earn more money than you'll spend. A LOT MORE. 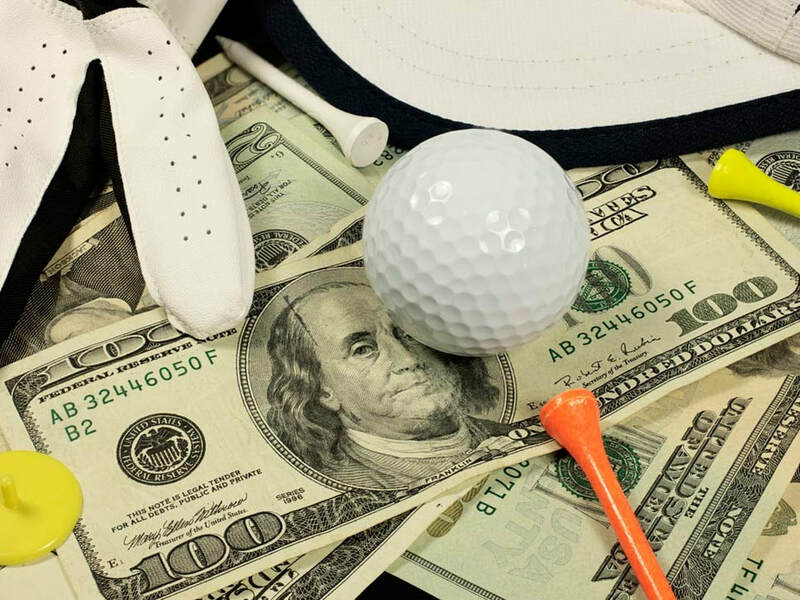 When you Break 70 more than 50% of the time, you too can be the millionaire tour player. We are the Break 70 Training College for this exact reason. Check out the scrolling images of the major tours around the world. ​This is where cuts are made, and money is earned! Become a Tour School Success Story. Well, it matters if you have the desire to go to a tour school within the next two to three years. ​A low enough competitive score average over a season. You can argue about many things in golf, but you just can't argue about that fact. Low Seasonal Competitive Score Average. ​Phil Mickelson proves that he is at his best, when his game is at its worst. What does this mean?.. ​He scores well when he's not playing well. How has Phil Mickelson been able to play successfully enough to keep his card on the US PGA Tour for 25 consecutive years? Does he have the best golf swing? Does he hit the ball the longest off the tee? Does he hit the most greens in regulation? 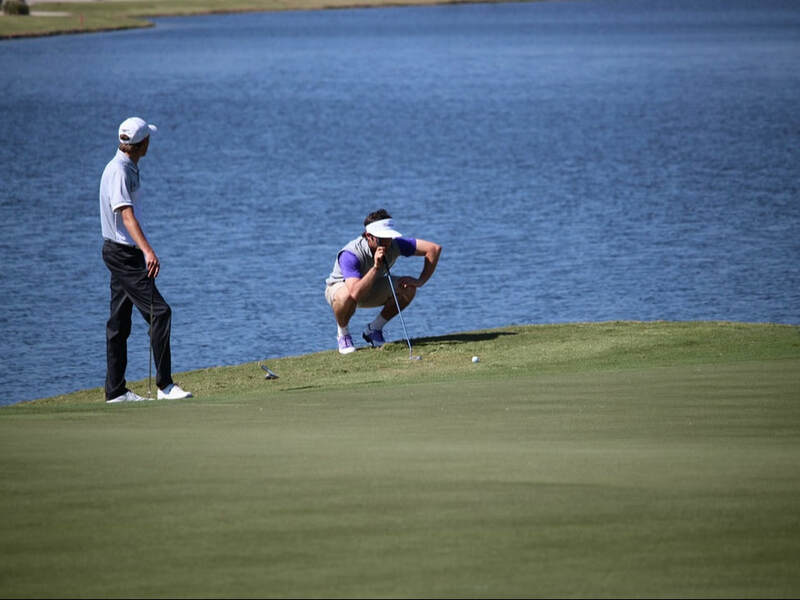 Does he putt the best? Is he the best bunker player?